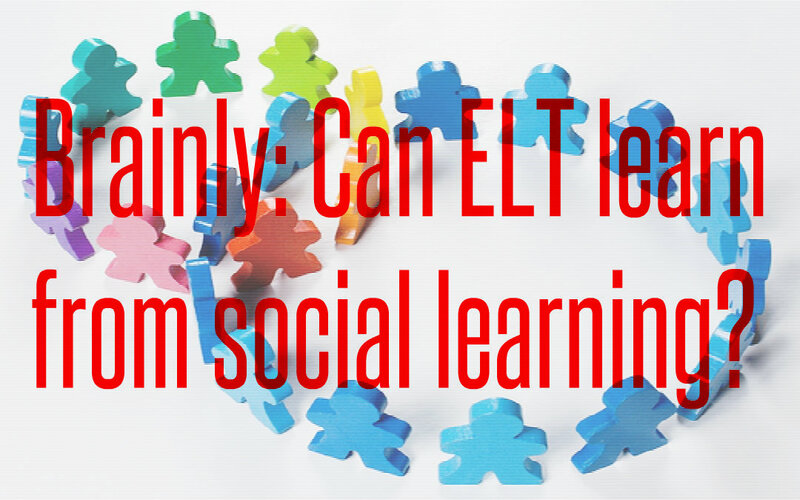 Brainly: Can ELT learn from social learning? Brainly is a social learning platform that uses crowdsourcing to help teenagers with homework – a kind of Reddit for 13-16 years olds. Users pose a question and other students answer it – fast. Brainly claims 70% of queries have an answer in ten minutes. 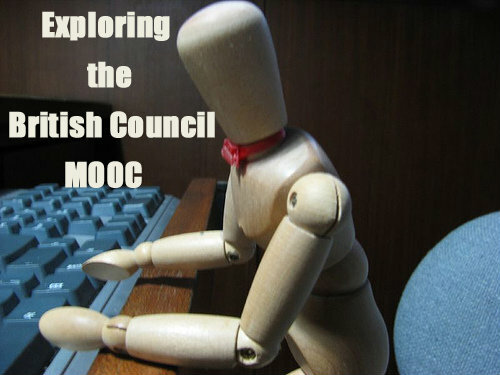 ELTjam thought an ELT MOOC probably wouldn’t work. The British Council made sure it did. Although, as we’ll see, that does depend on your definition of work’. 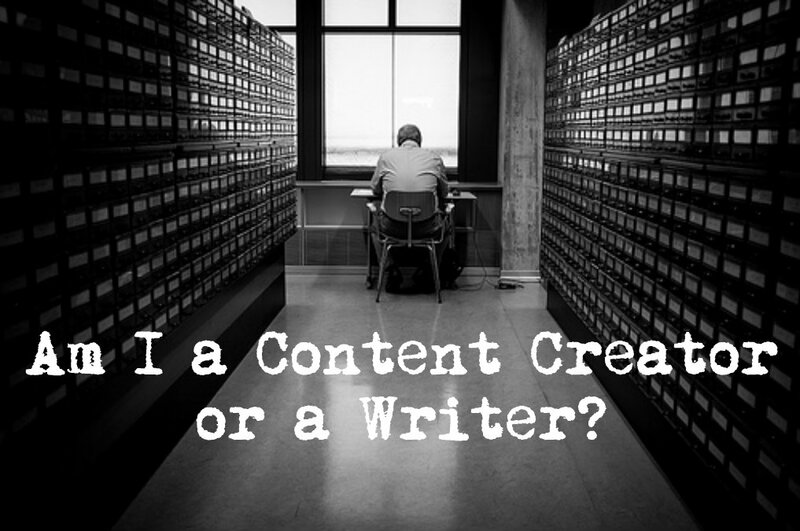 Am I a Content Creator or a Writer? 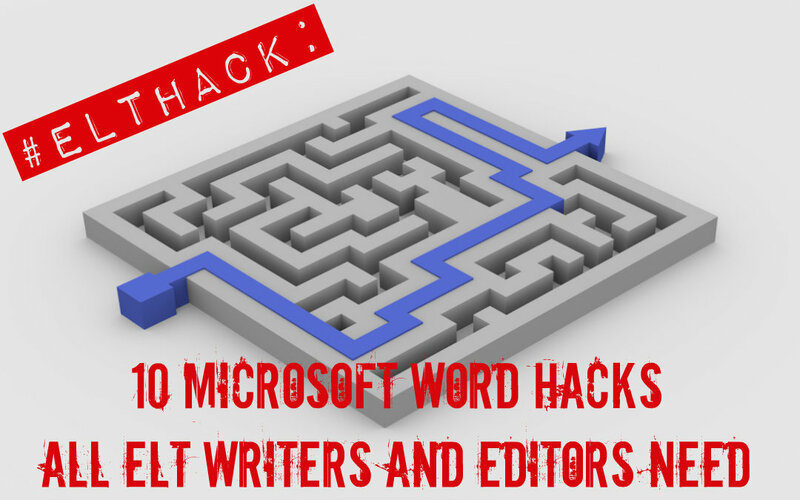 In a post on ELT buzzwords, I included Content Creator as it was one I sensed was causing resentment among materials writers. It passed without much kerfuffle until someone suggested Content Creators shouldn’t expect royalties because they don’t originate the ideas behind course books anymore. In fact, it mostly echoes what Scott Thornbury wrote in post about the myth of creativity in course book writing. 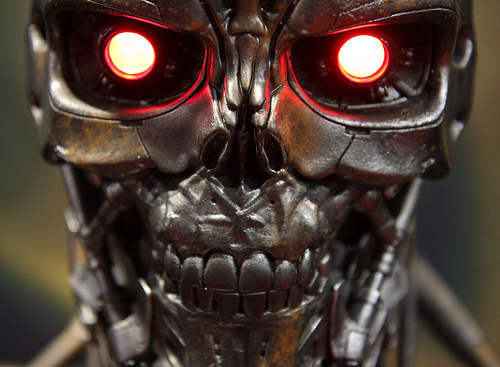 We don’t know if Adaptive Learning will work for students. We use methods that don’t work for everyone already.